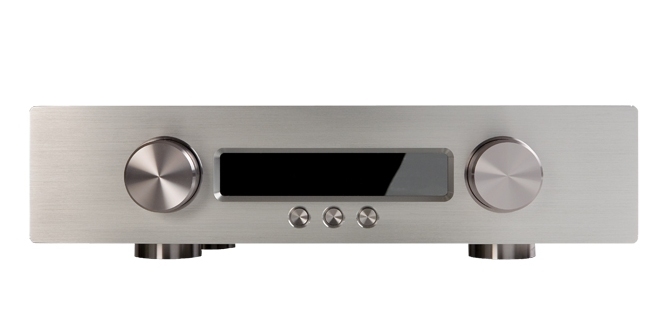 With a userfriendly design matching GamuT amplifiers. delivers the true undistorted and fullbodied signal. the legendary Neutrik XLR connectors. Dual Mos-fet hybrid in-and output buffer. Soft coupled feet suspend the complete chassis. with separate power supply for each channel.